Most people will be surprised when I tell them the seagull is our most recent endangered species. Some will disbelieve me, others may doubt conservation, but others will be shocked. 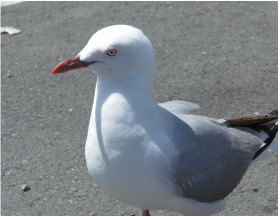 The Red-billed Gull, the small one that snatches your chips at the seashore is a declining species. It was recently moved to Nationally Vulnerable. 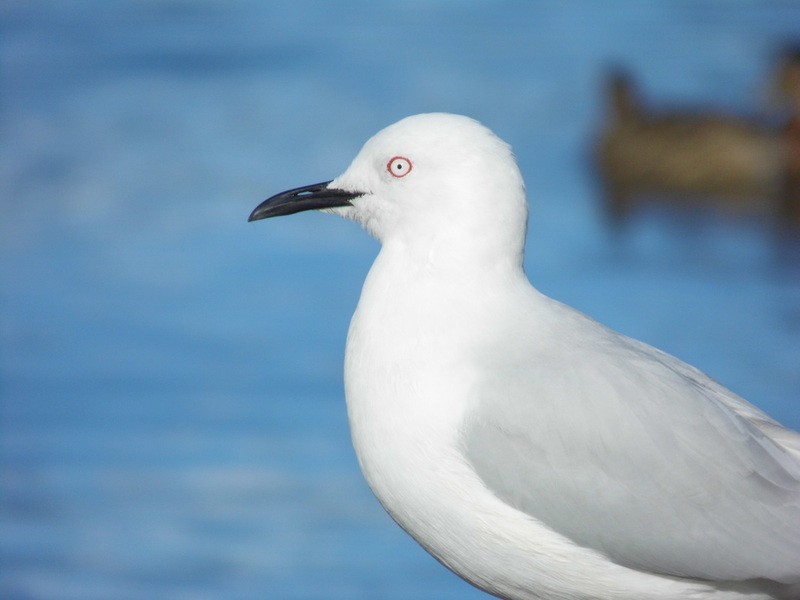 Then go to the Black-Billed Gull. 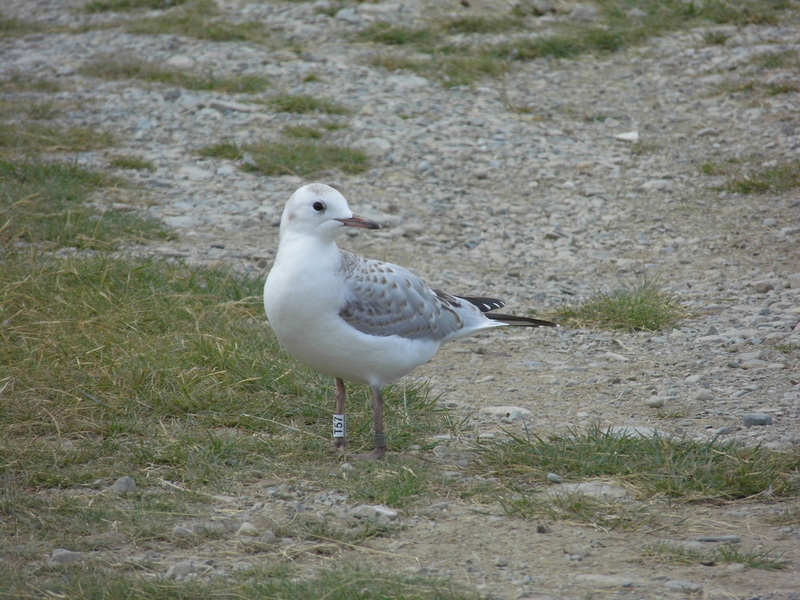 It is the worlds most threatened gull species. Again most people won't believe me as well as think it is the same as the "Common" red-bill. Along with this media is spreading the gull hatred by posting gull "attacks" and "gull eats starling etc". 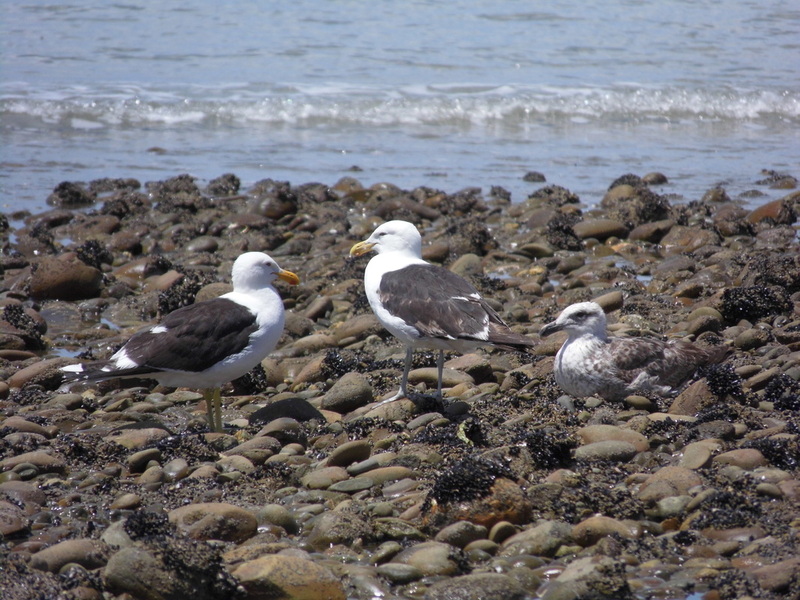 I aim to help not just New Zealands gulls, but the gulls of the world, by teaching others and any other way I can.